Our Blogger Outreach Services Includes High Quality Content Creation, Manual Outreach to Relevant Sites and Placement. Get Links from Great Blogs! 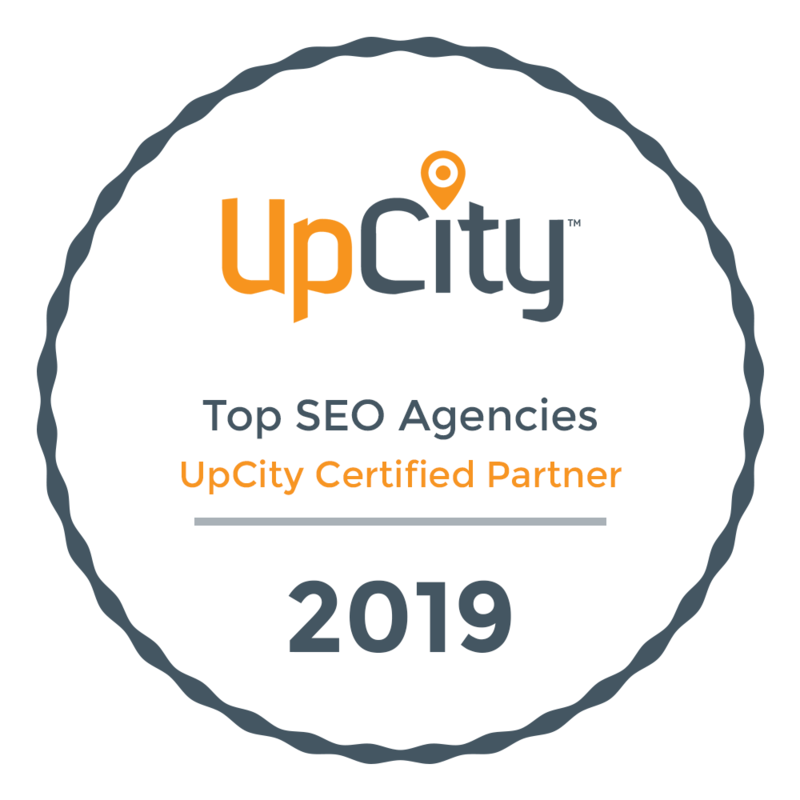 Are you a Digital Marketing Agency and want us to take care of your Off Page SEO? Our Guest Post & Blogger Outreach Services are perfect for the SEO Agency that just doesn't have the time to contact hundreds of sites to get them to post your articles. Plus, you don't have to worry about PBNs and low quality sites, we only aim for sites that are ranking for relevant kewords. Expect high quality & relevant links from our outreach efforts! Our professional writers will create the perfect content piece for your Seo Outreach efforts. You can choose from 500 + unique content. We also offer Copy Writing for landing pages, blog posts and website pages. Once a site has accepted our user friendly article, we then send you an excel sheet with the URLs of where our manual outreach was successful. We will contact hundreds of niche related websites to find one who would be interested in posting the content on their site. Once we get a favorable reply, we then check to see if the site is ranking well for the targeted keywords. Sit back, relax and watch your ranking go up! Depending on how many Guest Posts you took, you then get to see the benefit of our work and outreach efforts!